That’s a beautiful picture, which railway is it? The Prarie reminds me of my time working at the Severn Valley Railway where they also had one! 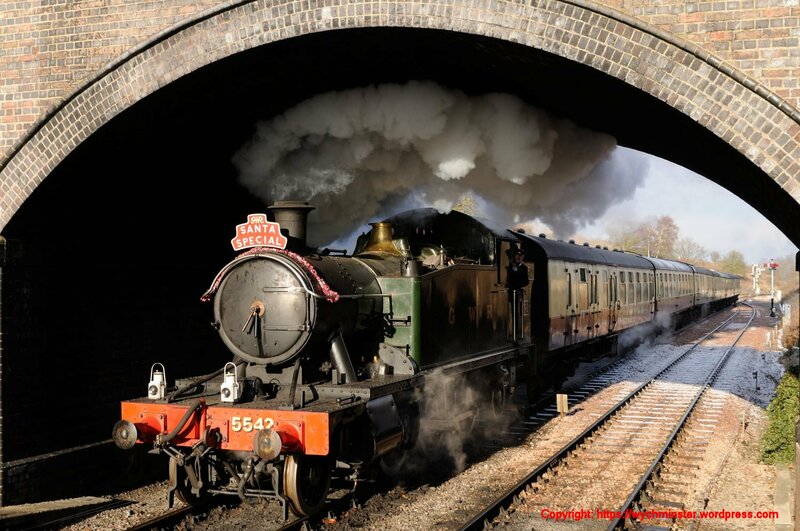 Great picture, not sure why I have never been to this railway, perhaps it was established after I left the region. To be honest, I’ve personally not visited the line either, but hope to in the not too distant future, particularly as our author GWSRAlex volunteers on the line.